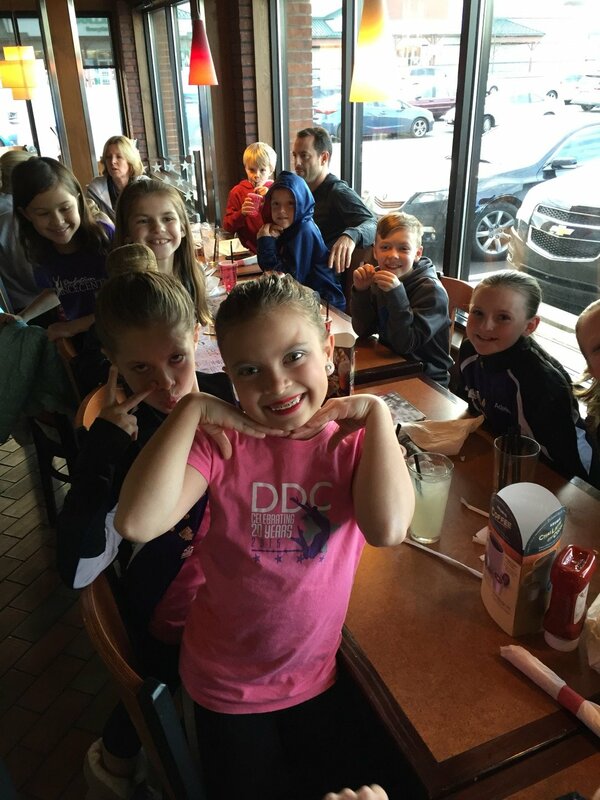 This past weekend, DDC’s Competition Team competed at Turn It Up in Lancaster, PA. 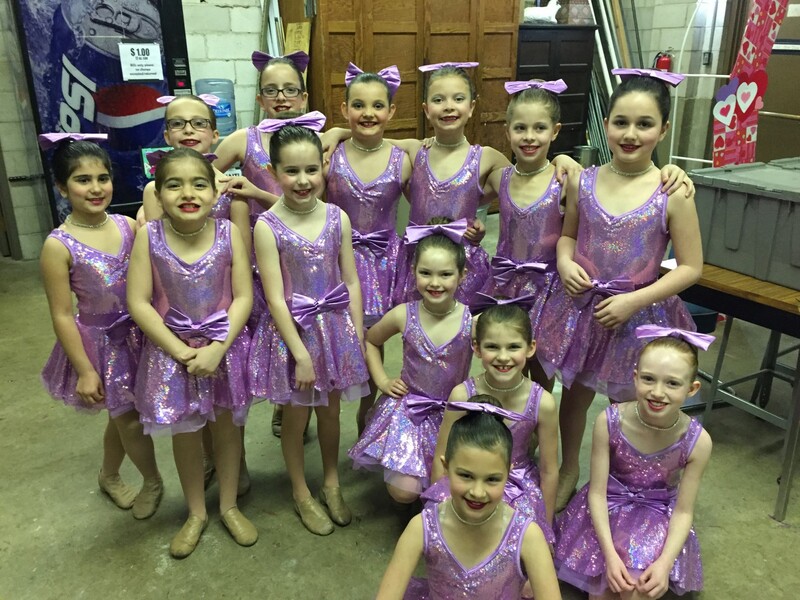 It was a bittersweet weekend- Turn It Up is one of our favorite competitions but this was our last competition of the season. 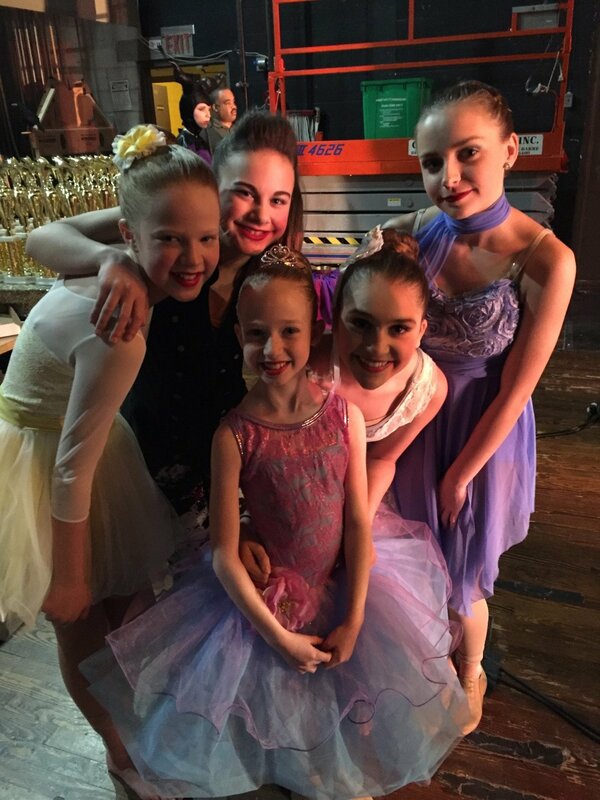 Teachers: Miss Amy, Miss Amanda, Miss Janice, Miss Jen and Miss Rebecca- thank you for sharing your talents with our competition dancers. 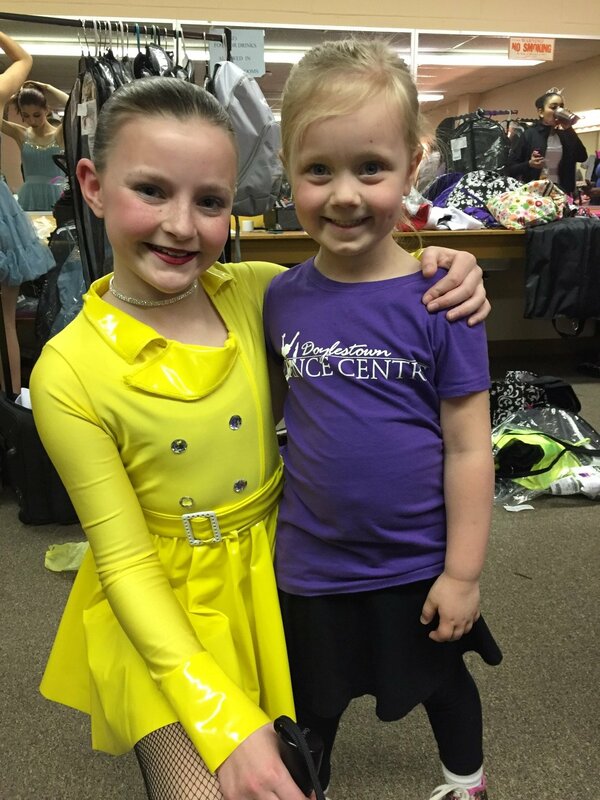 We are so lucky to have you at DDC! 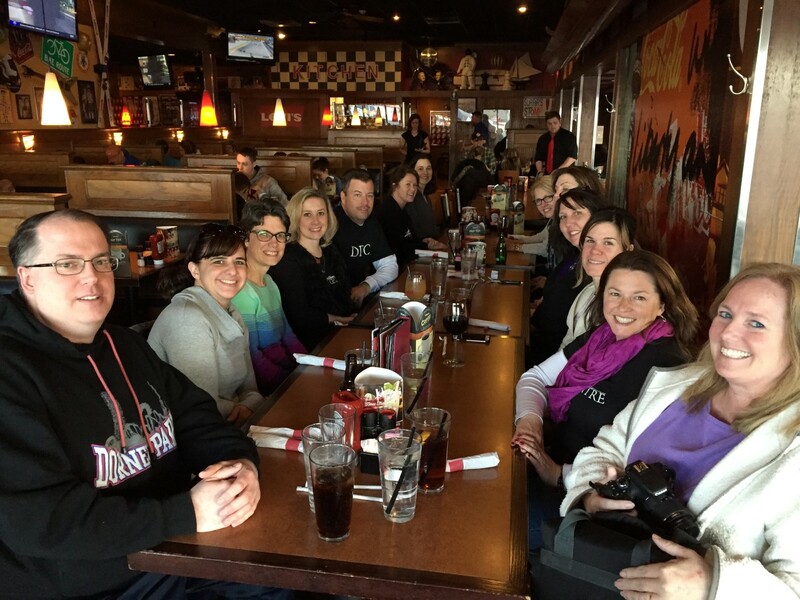 Parents and families- thank you for ALL you do- driving, packing, costume changing, food getting, tired but still enthusiastic, cheering your hearts out! 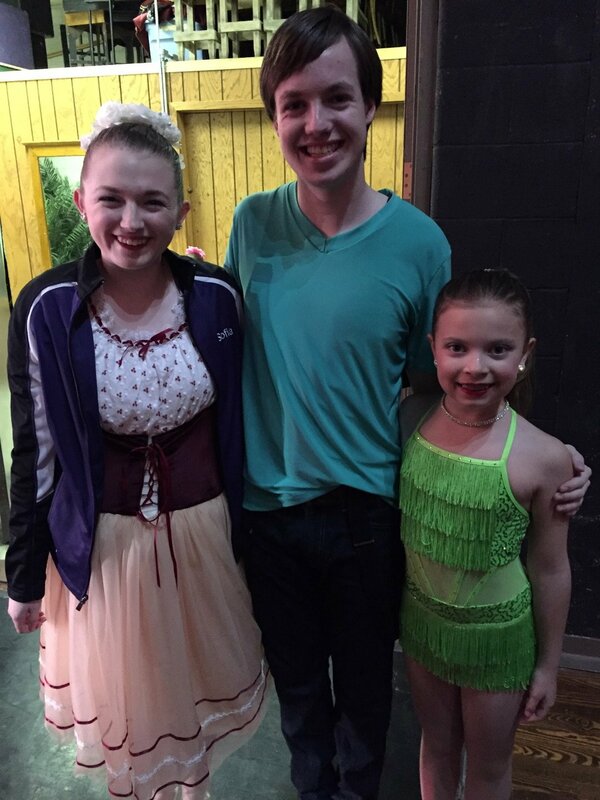 Thank you for letting us share this time with your dancers. 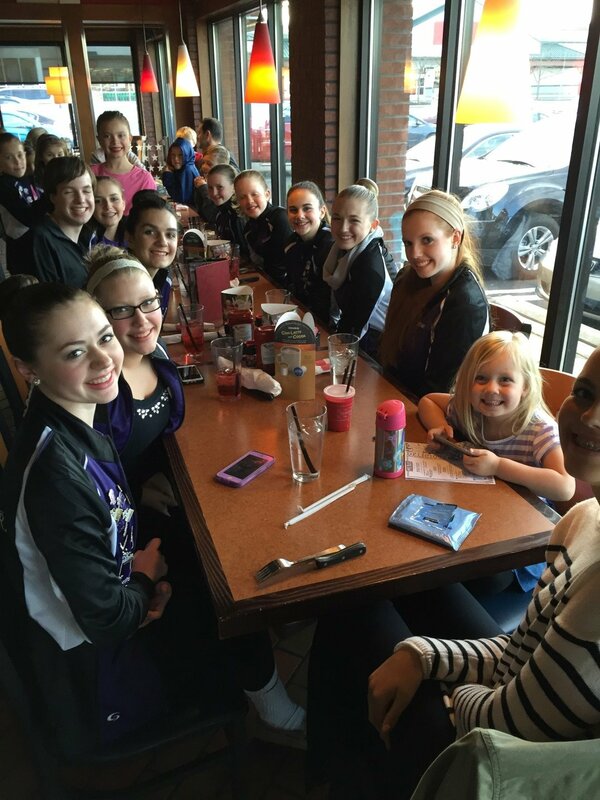 And to our Team- GREAT job this season! 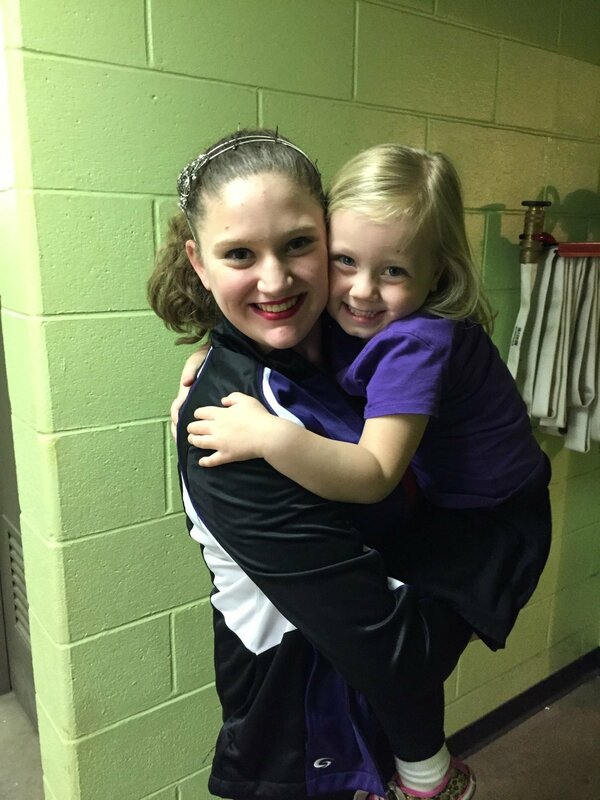 It has been so fun and I am so very proud of you! 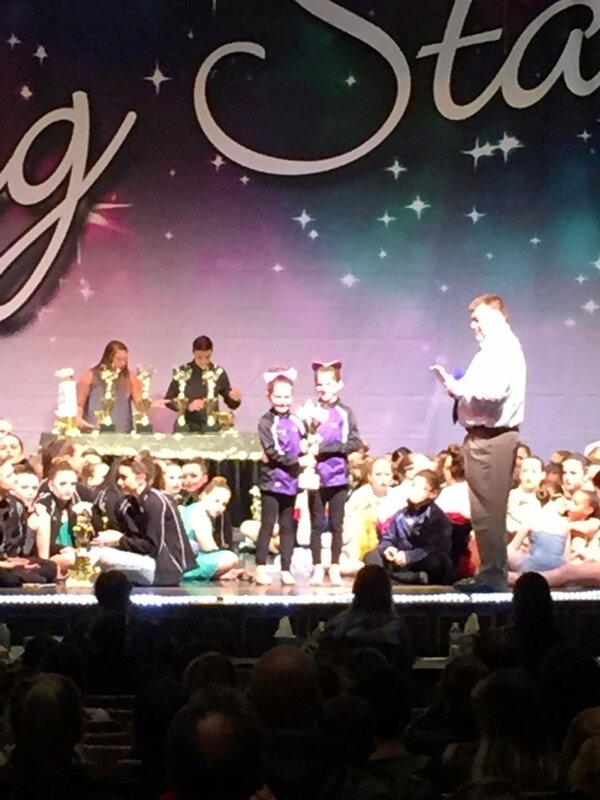 “Work“- Mini Jazz Duet- HIGH GOLD and 2nd Place Overall for Mini Competitive Duets! 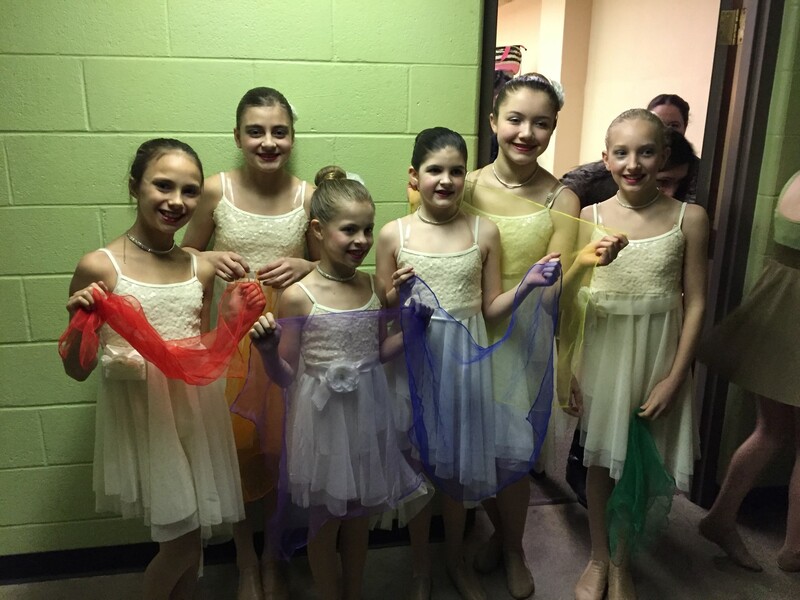 “Snow White“- Mini Ballet Large Group- HIGH GOLD and 2nd Place Overall for Mini Competitive Large Groups! 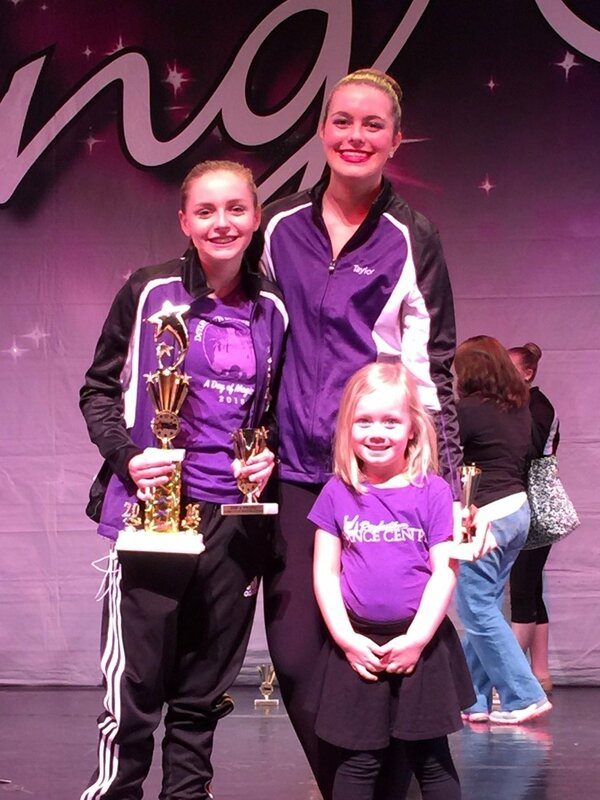 “Human“- Junior Lyrical Solo- PLATINUM and 5th Place Overall for Junior Solos! 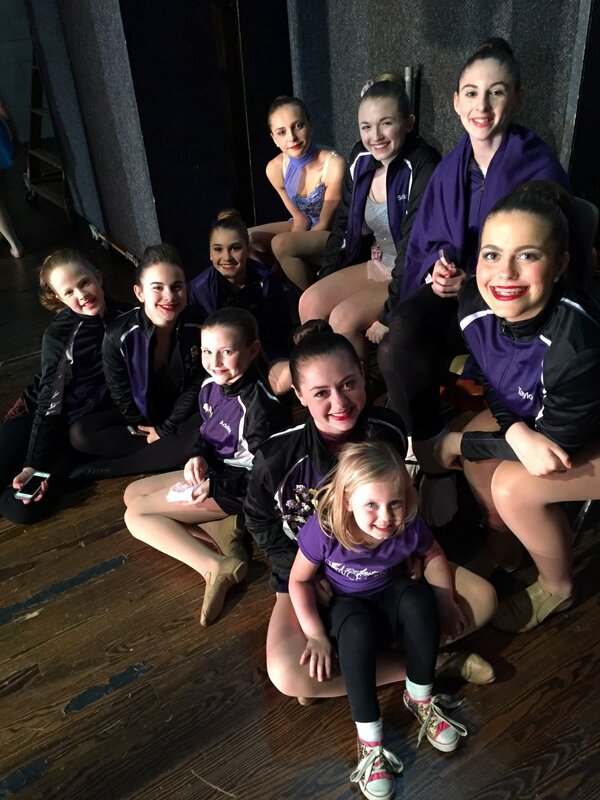 “Din Da Da“- Teen Tap Small Group- HIGH GOLD! 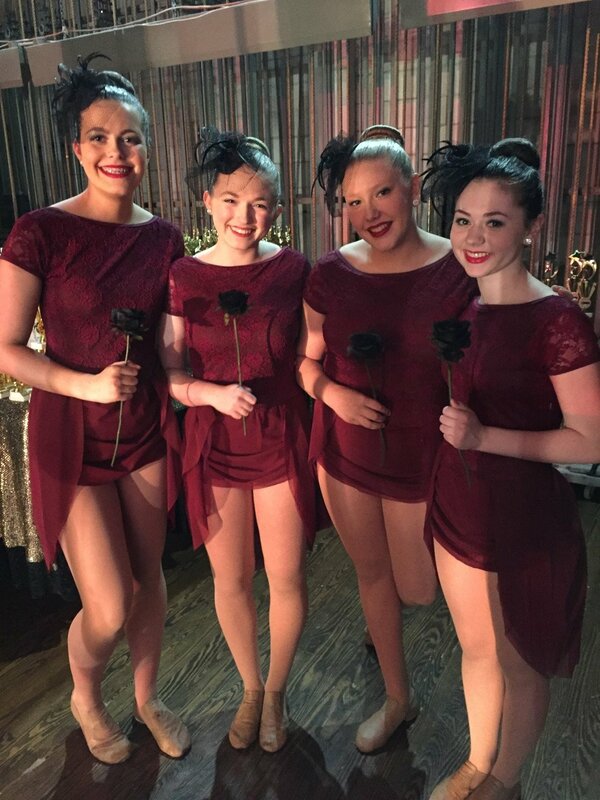 “Hallelujah“- Teen Modern Small Group- HIGH GOLD! 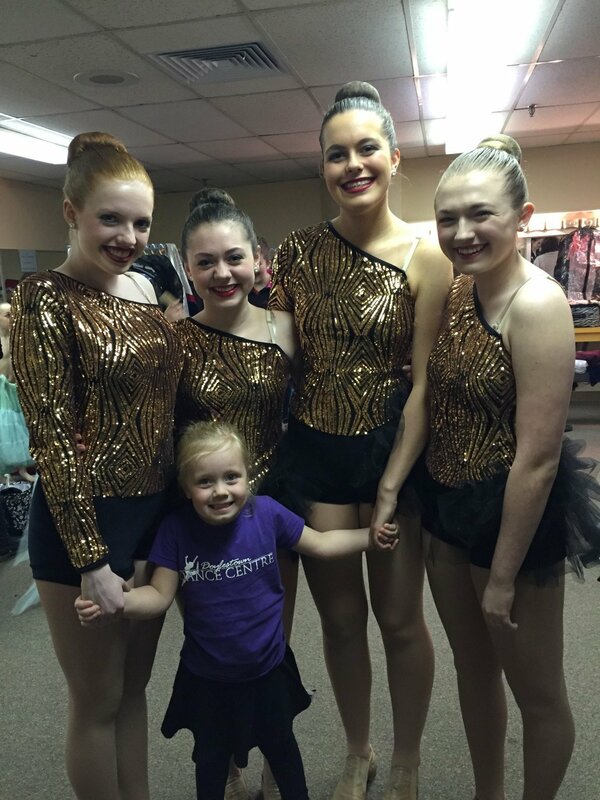 “Momma Told Me“- Teen Acro Small Group- GOLD! 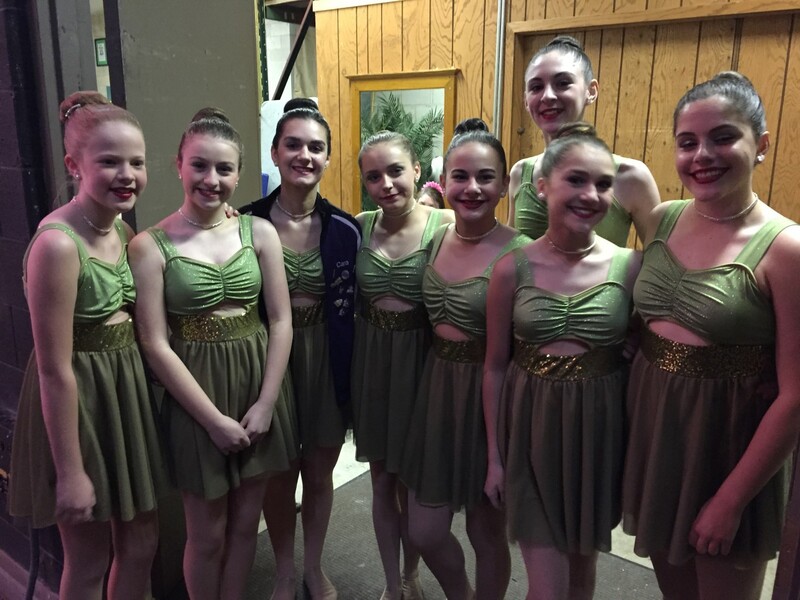 “Do It This Way“- Teen Tap Solo- HIGH GOLD! 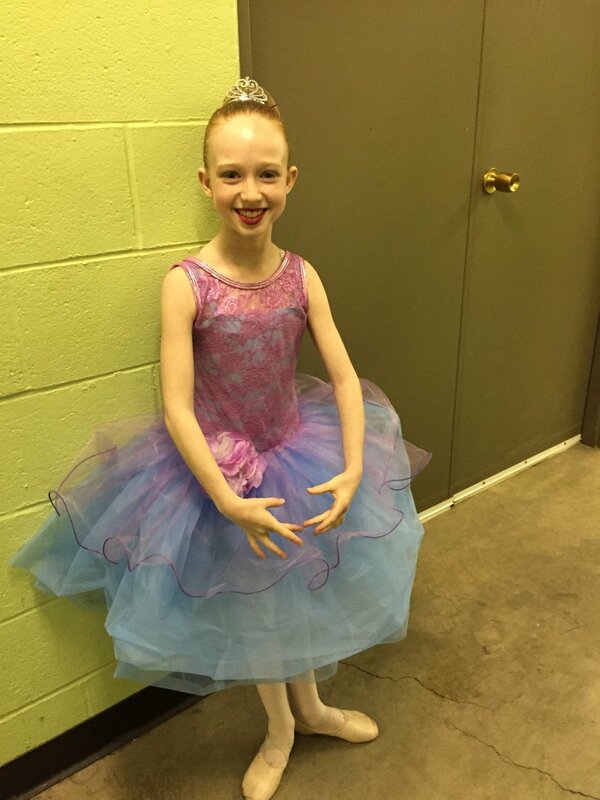 “Black Swan“- Teen Ballet Solo- HIGH GOLD! 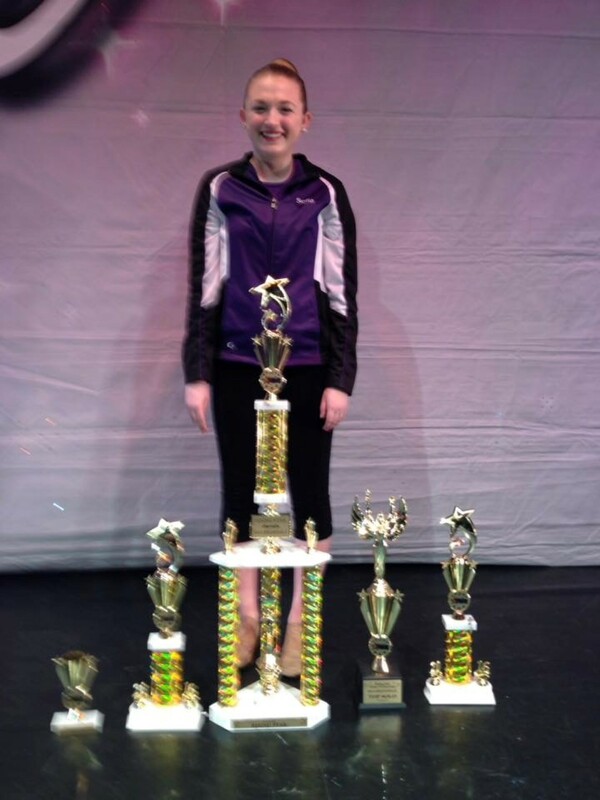 “What A Wonderful World“- Teen Modern Solo- HIGH GOLD! 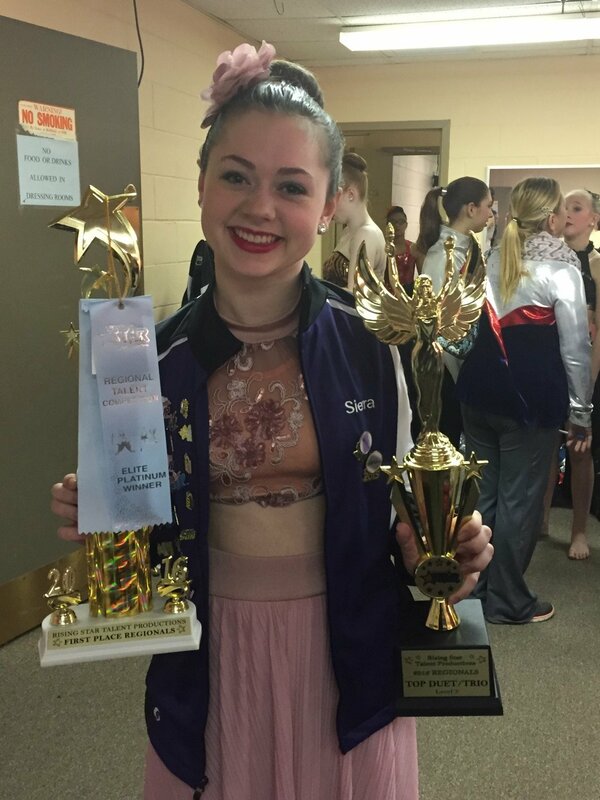 “Held“- Teen Lyrical Solo- HIGH GOLD! 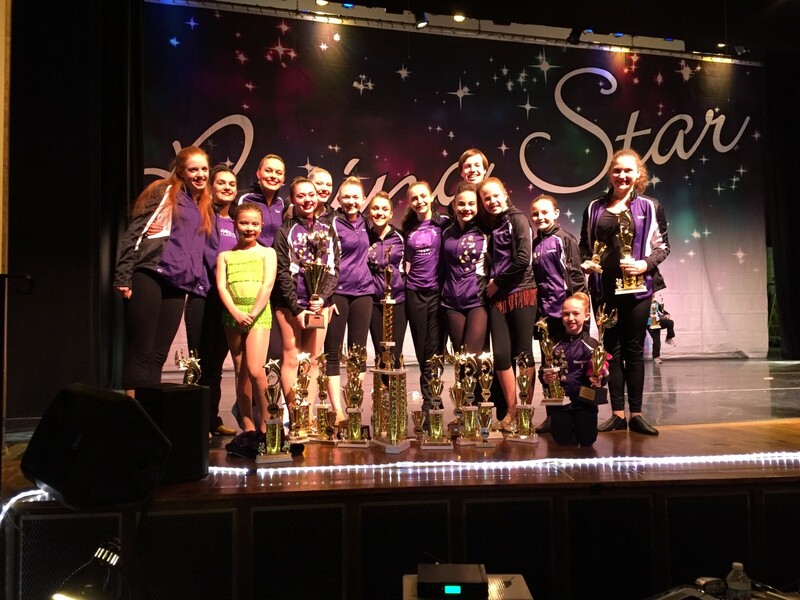 “Newsies“- Teen Musical Theater Small Group- HIGH GOLD and Special Judges Award : “Headline Worthy”! 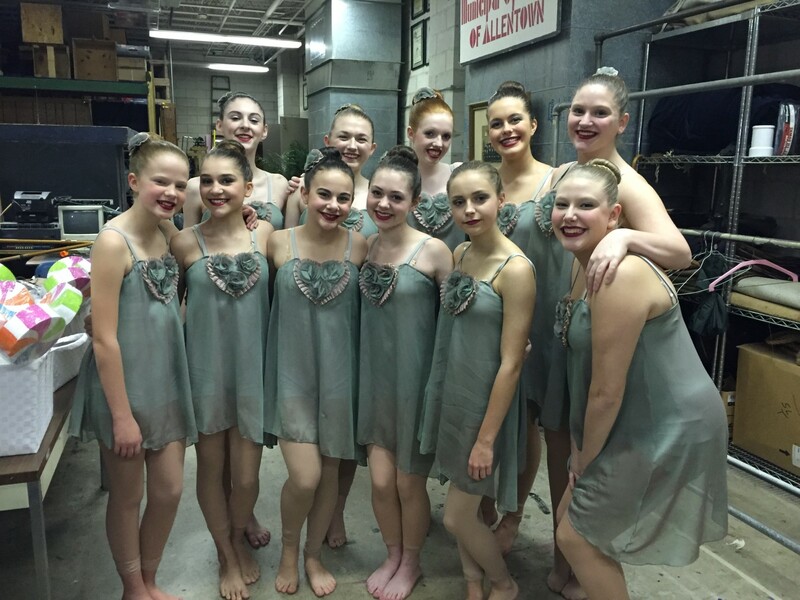 “Blessings“- Teen Lyrical Line- HIGH GOLD! 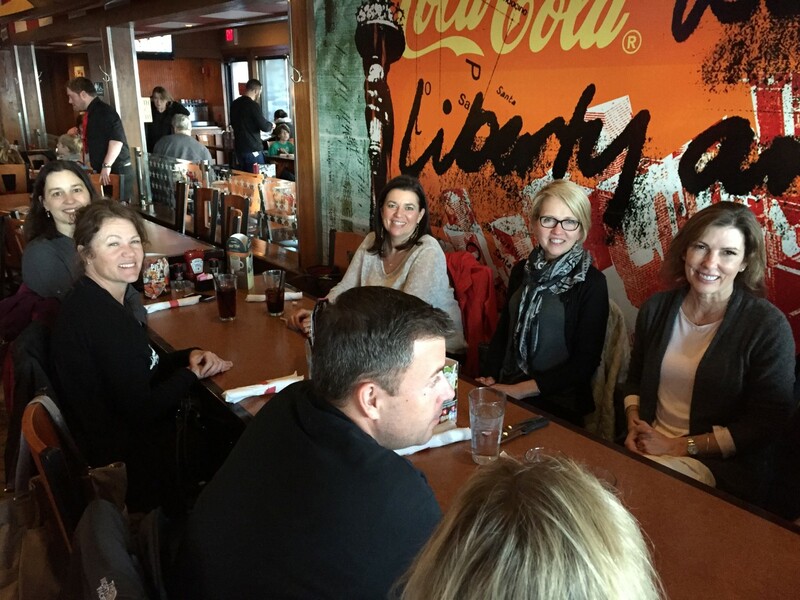 “Shelter“- Sr. 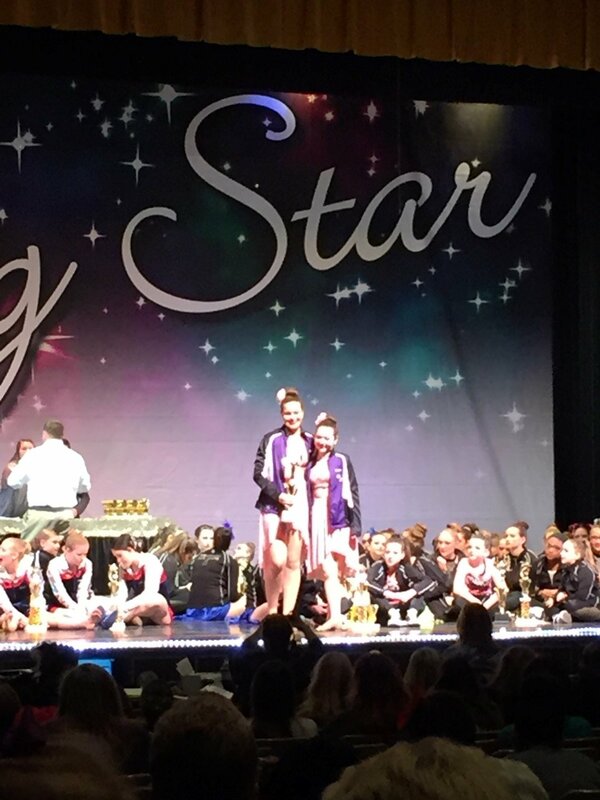 Teen Lyrical Solo- HIGH GOLD! 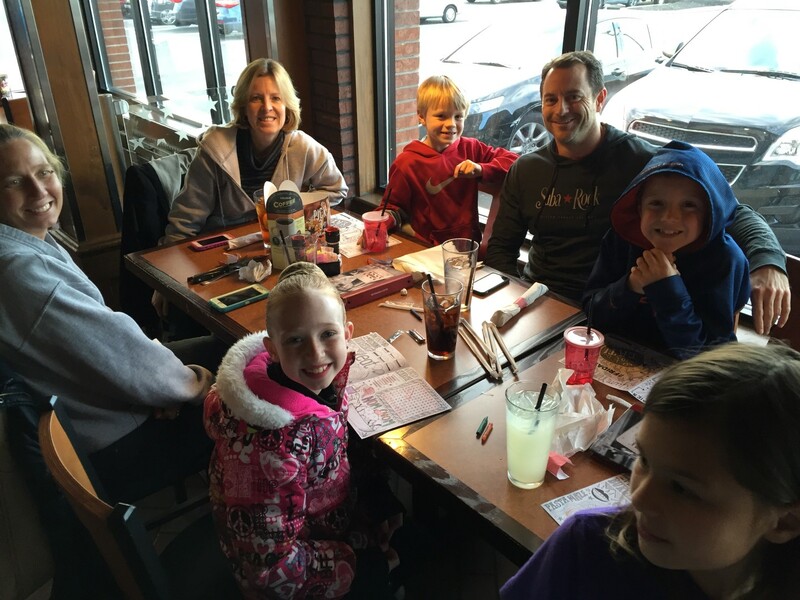 “So Cold“- Sr. 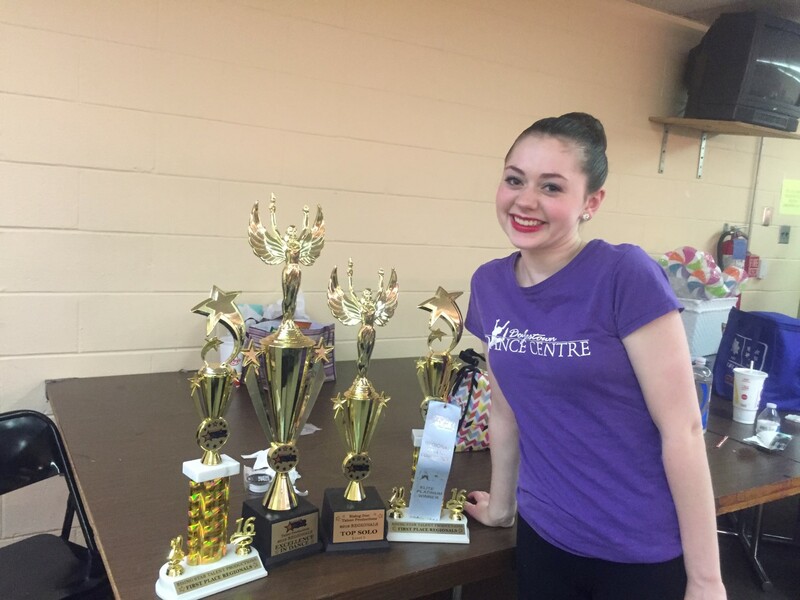 Teen Lyrical Solo- HIGH GOLD! 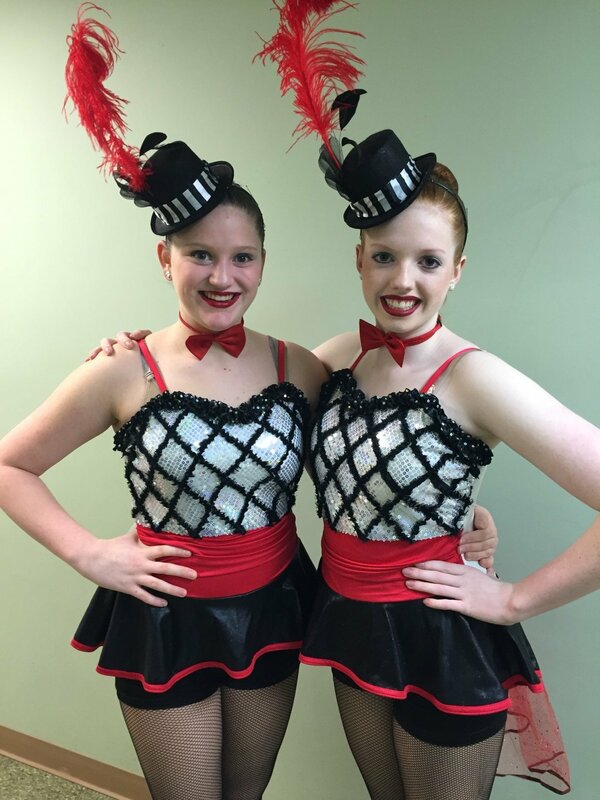 “I Got Rhythm“- Teen Tap Duet- PLATINUM! 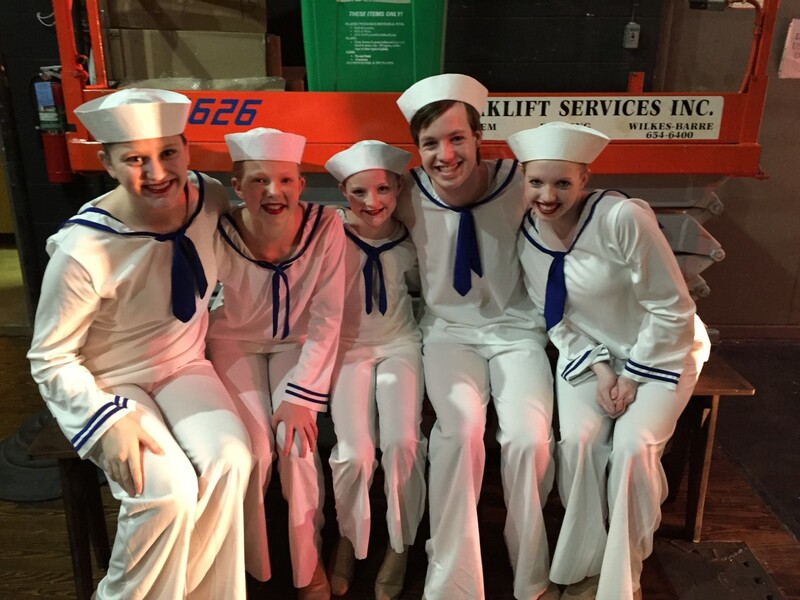 “Forever Young“- Sr. 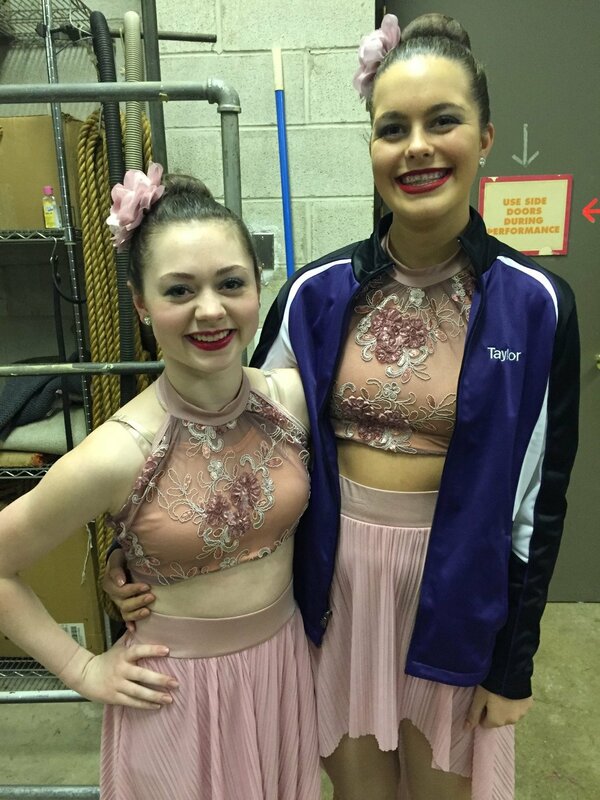 Teen Lyrical Duet- HIGH GOLD! 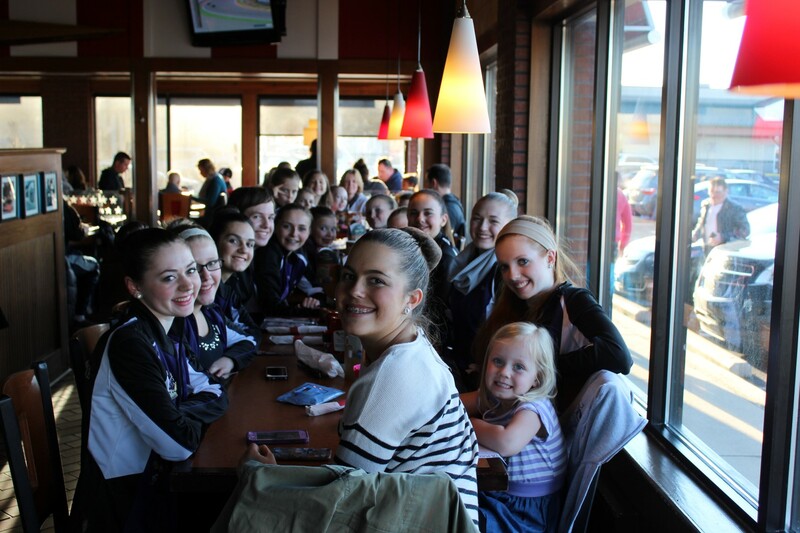 “Hands On Me“- Sr. 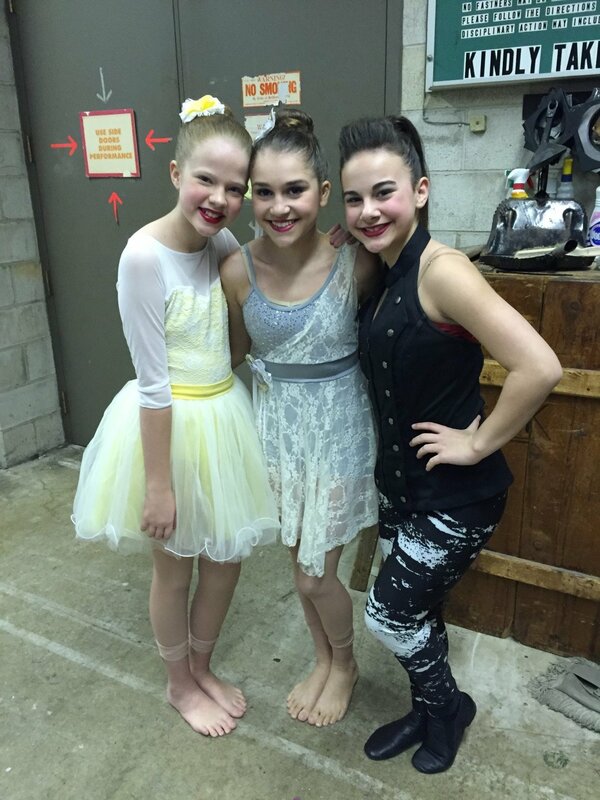 Teen Jazz Solo- GOLD!